Our company is a professional enterprise that specializes in developing, manufacturing, and selling medical x-ray protective clothing and devices. Our aprons come with both technology and style. Various styles and models cater to different needs. The special design allows our aprons to be supported upon shoulders with 1-2 cm space, which distributes the weight evenly on shoulders, waist and other parts of the body. Our aprons features highly flexible ultra thin and super light weight. The properly mixed multi-element metals provide both superior x-ray protection and excellent durability. 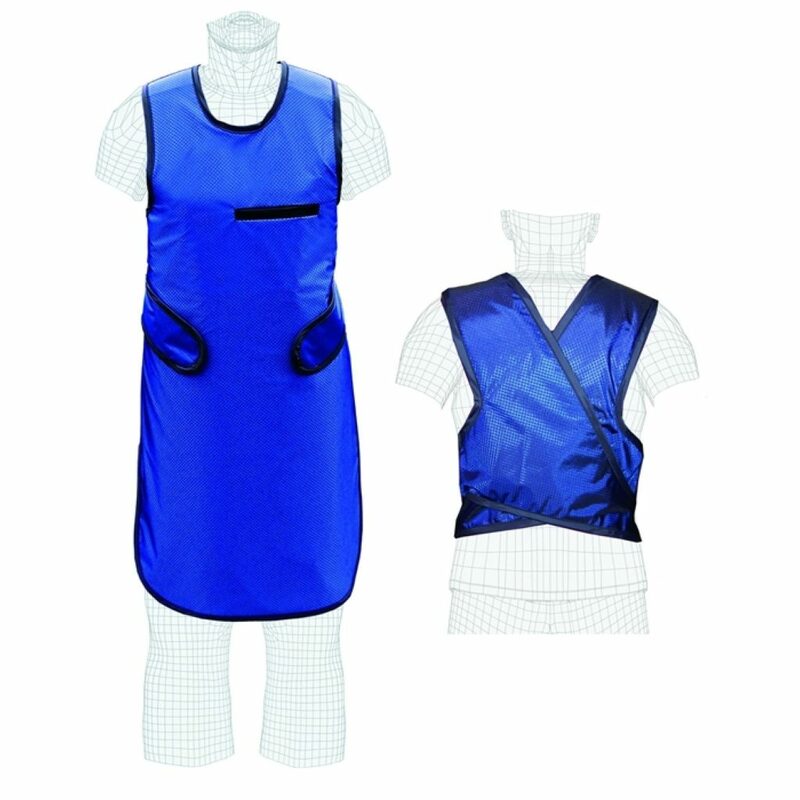 The anti-wear & strong nylon cover outside aprons is flexible and soft, and features water proof, static-electricity resistance, easy cleaning and sterilization. ODI Technologies is one of the fastest growing Dental Products supplier company in Asia focused on providing Human and VET Dental Sensors, Dental X-Ray Machines while pioneering the concept of one point solutions for all the dental needs of customers in Asia Pacific. Feel free to call us at any time. We can be reached during normal business hours at: +91 8800900862.